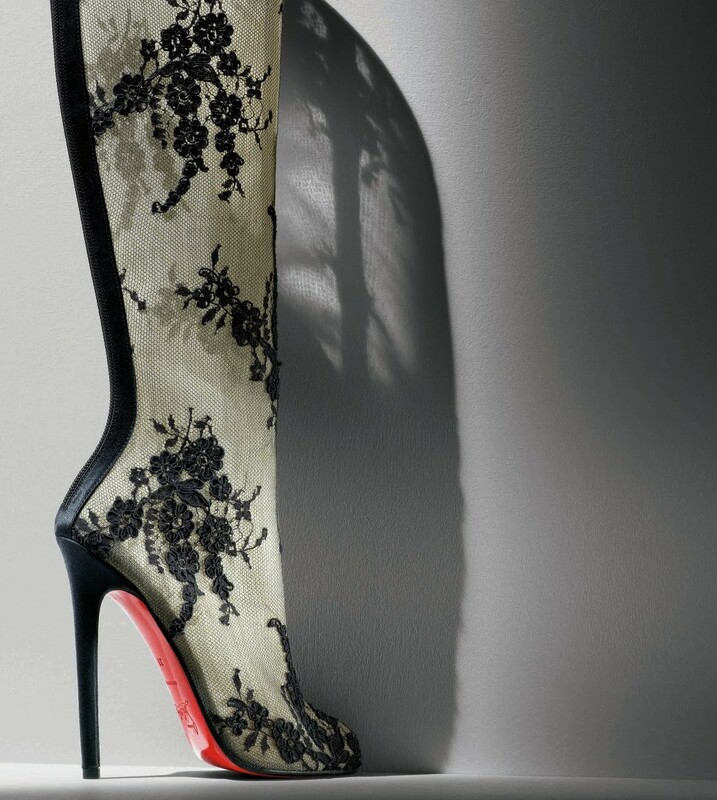 3 DesignMuseum-Christian_Louboutin_Paola_Botty_Lace_Mesh_Knee-high_Boot was posted on December 27th, 2011 at 12.22pm and is filed under . This entry has no comments (yet). You can follow any responses through the RSS 2.0 Feed.